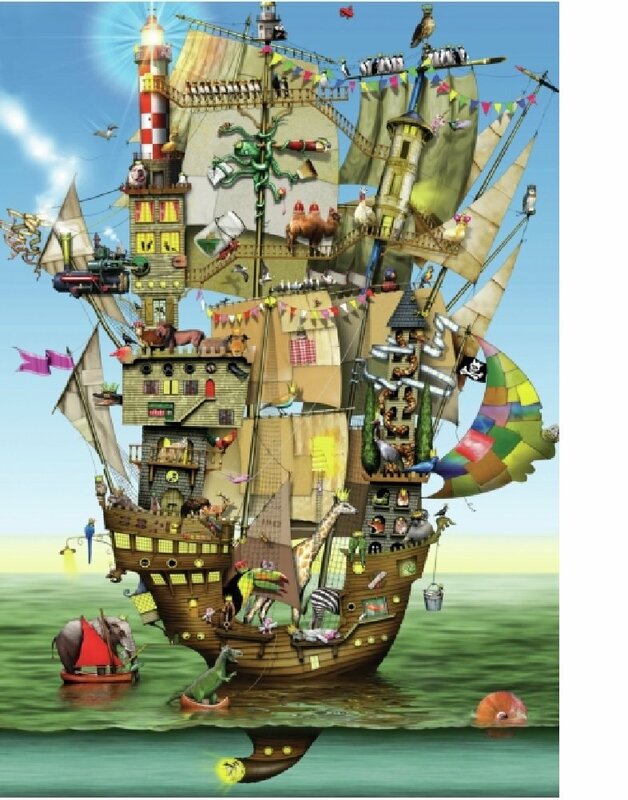 If you’re looking for a wooden jigsaw puzzles with an exceptionally high quality, then you’ll love Wentworth Wooden Puzzles. 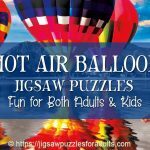 They make the perfect gift choice for yourself or anyone who is an avid jigsaw puzzler who enjoys quality as well as lasting beauty. 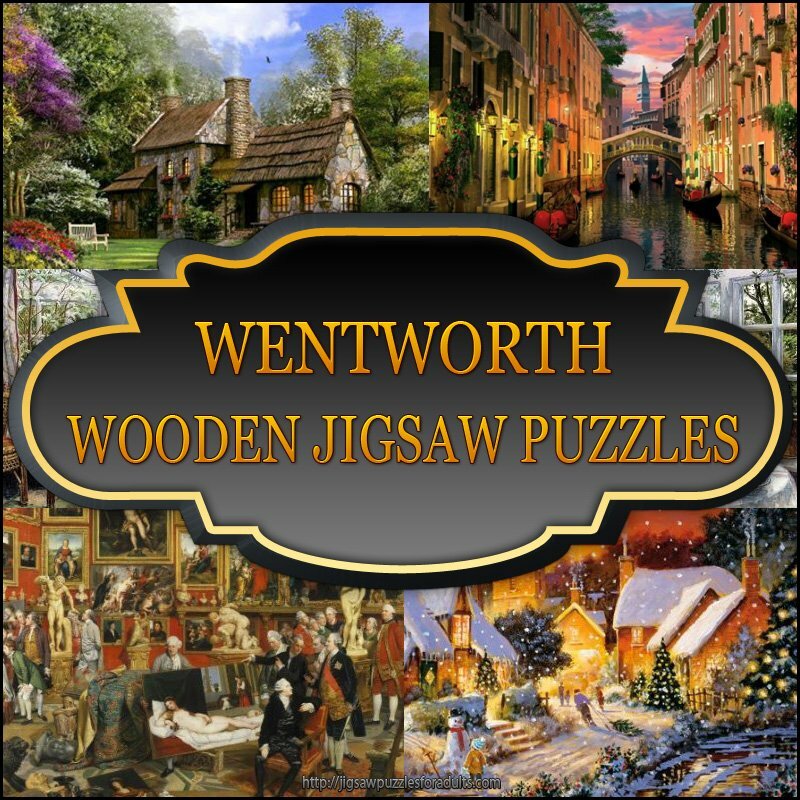 Wentworth wooden puzzles are intended for those jigsaw enthusiasts who appreciate the stress-reducing, relaxing, pleasures of wooden jigsaw puzzles. 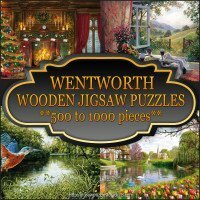 All of the Wentworth wooden puzzles are made to exceptionally high quality with all wooden jigsaw pieces fitting perfectly. 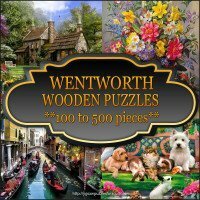 Wentworth wooden jigsaw puzzles are also quite challenging. 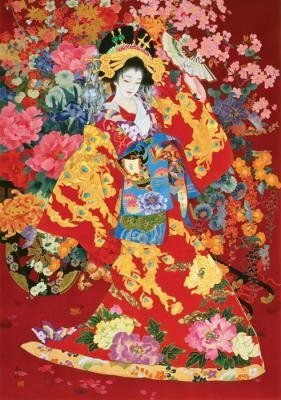 The enjoyment is elevated by the well known whimsies (or sometimes called silhouette pieces). 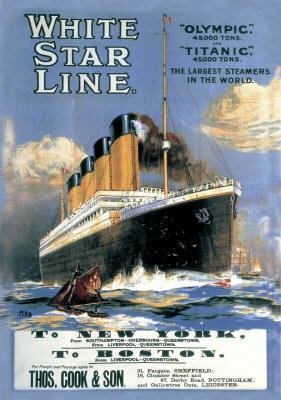 Silhouette pieces or whimsies as more popularly known for the fact that in Victorian times the cutters cut them on a whim. 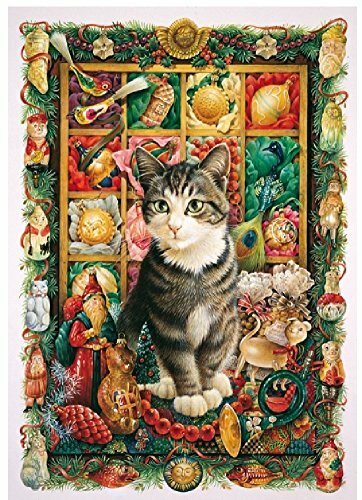 The whimsies for the most part are associated to the subject of the image, for example a wooden jigsaw puzzle of your favorite pet would feature whimsies of animals, a wooden jigsaw puzzle of a garden would feature gardening tools, plants, maybe even a gardener leaning on his spade. 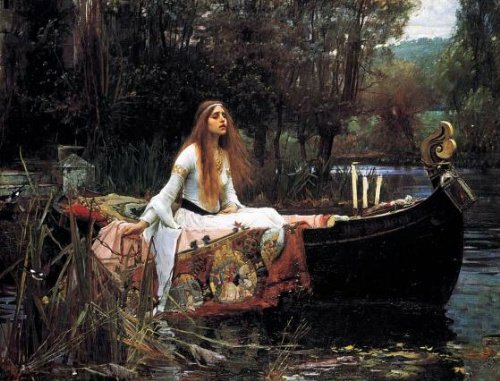 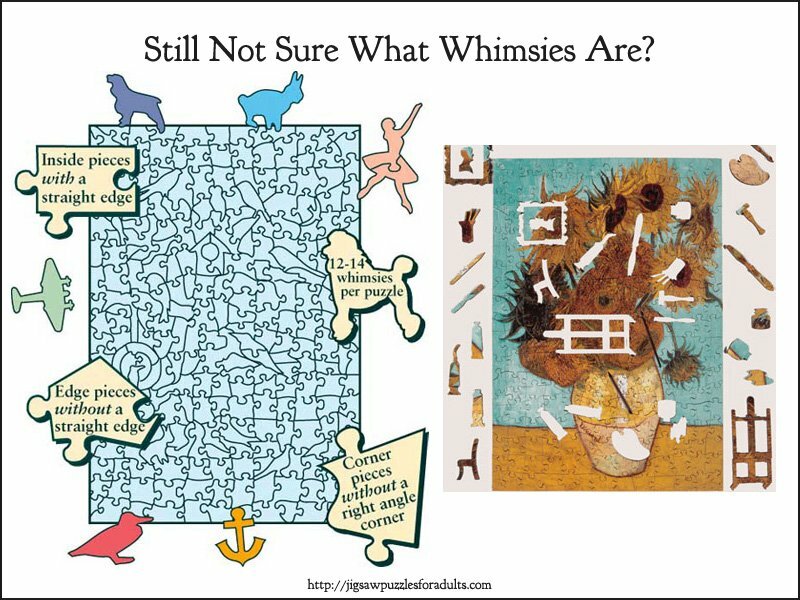 When it comes to whimsies there approximately 15 per jigsaw puzzle. 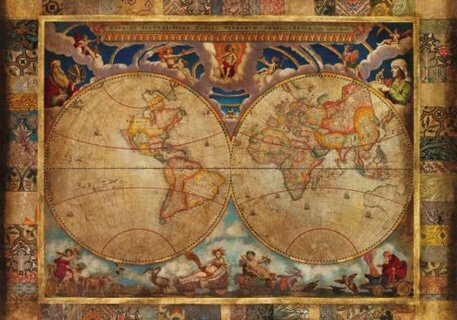 It’s no surprise, therefore, that Wentworth puzzles seem to be attaining a rare, cult like worldwide distinction. 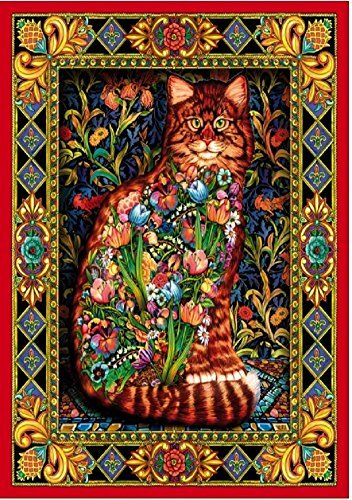 This is quite unusual for jigsaws puzzles. 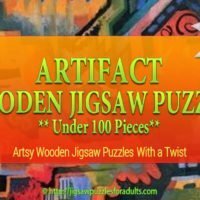 Wentworth wooden puzzles are even sought after as collectors items, changing hands for a notably higher asking prices than the primary purchase prices. 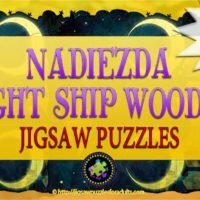 If you are looking for a way to relieve the stresses of every day living you can relax with one of these wooden puzzles and becomes totally absorbed in this pastime. 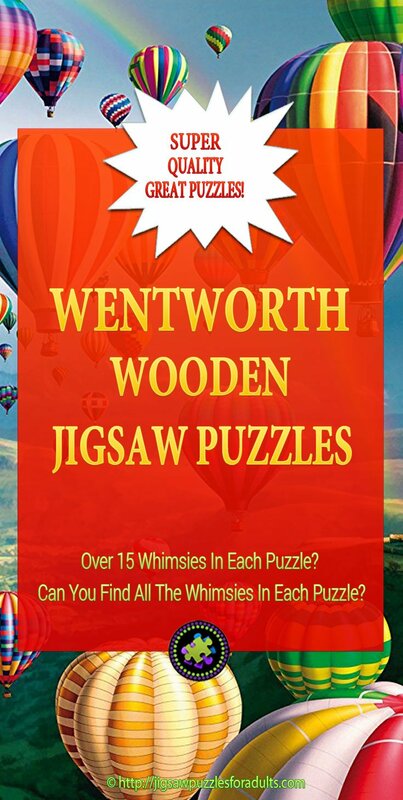 All Wentworth wooden jigsaw puzzles are laser cut from a wooden composite known as Medite™. 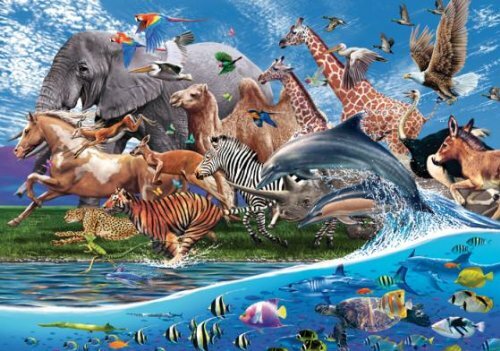 This is an FSC (Forest Stewardship Certified) registered product and will provide lasting enjoyment to generations of jigsaw puzzle enthusiasts. 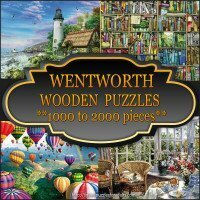 I’ve organized the Wentworth wooden jigsaw puzzles in groups by number of pieces for your convenience. 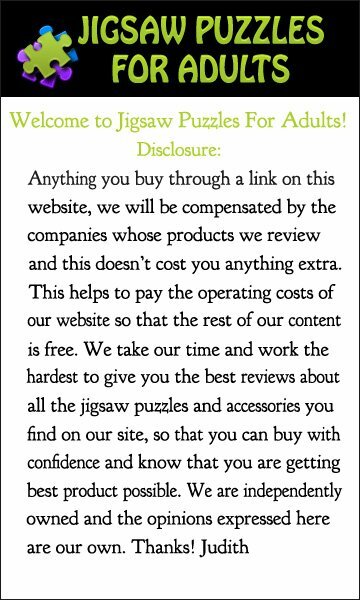 So you can click on one of the images or links below it and you will be taken to another page with those puzzles. 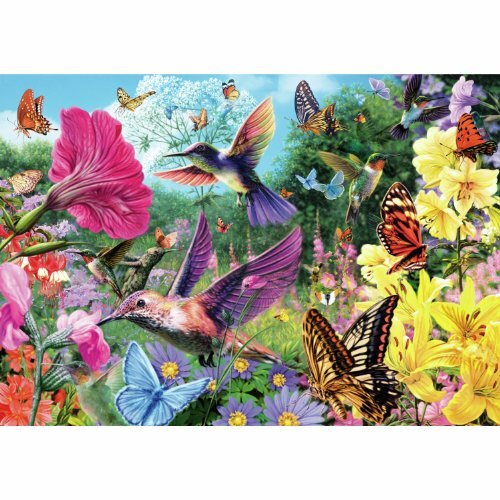 Below you will just a few of the beautiful wooden jigsaw puzzles by Wentworth. 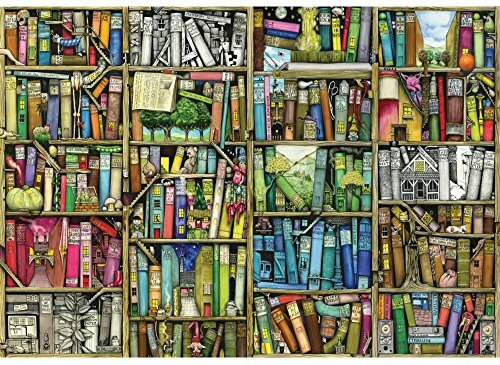 There are so many wonderful puzzles that it’s hard to choose just one. 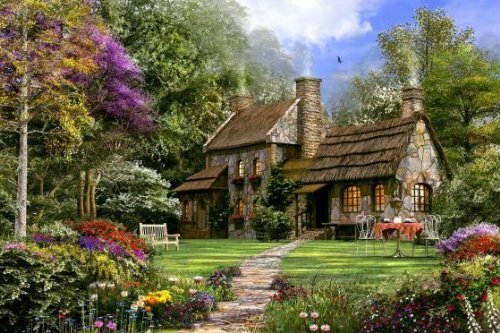 This is a lovely picture of a traditional, British thatched cottage that is surrounded by a lush, colorful landscape. 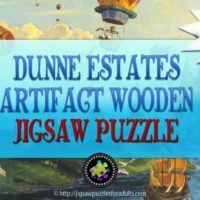 This wooden puzzle is cut in the classic Victorian style,where every jigsaw piece is a different shape and selected pieces are cut in shapes that may reflect the image. 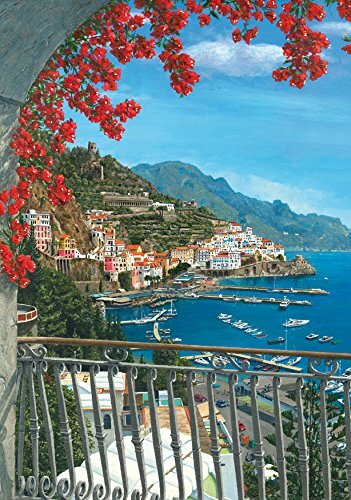 This 250 piece wooden jigsaw puzzle by artist Stephen Darbishire taken from his beautiful artwork that gives us a peek into a sun porch filled with with amazing flowers and on a chair you’ll find a very contented cat. 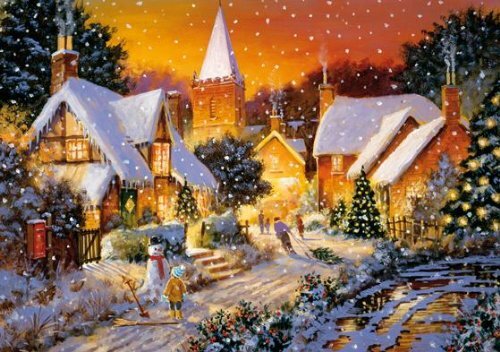 This 500 piece Wentworth wooden jigsaw puzzle is of a beautiful traditional thatched cottage that is surrounded by love lush gardens. 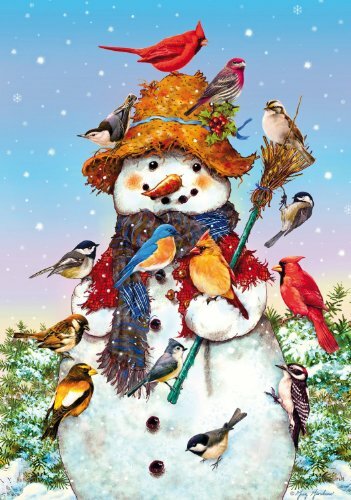 You and your family are sure to have a delightful time piecing together this wonderful wooden jigsaw puzzle of a young child looking at a snowman in the winter. 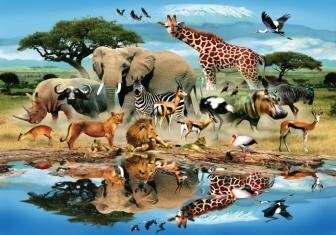 Noah’s Ark has traditionally inspired and influenced toys that depict the ark to teach children about animals. 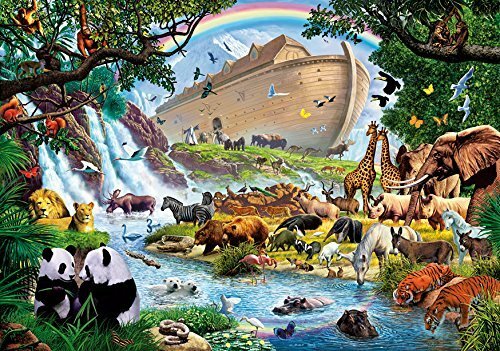 This wooden jigsaw puzzle of Noah’s Ark, is bound to please all ages. 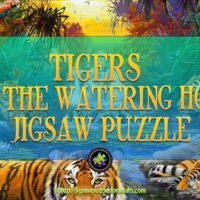 This puzzle is a great animal puzzle for all ages and would make a wonderful gift for anyone who loves Bible stories. 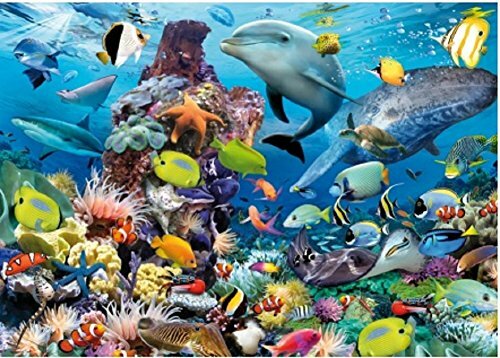 You’ll enjoy doing this high quality jigsaw puzzle time and time again especially with the charming themed whimsy jigsaw pieces. 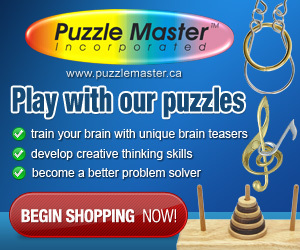 This puzzle would make the perfect family gift. 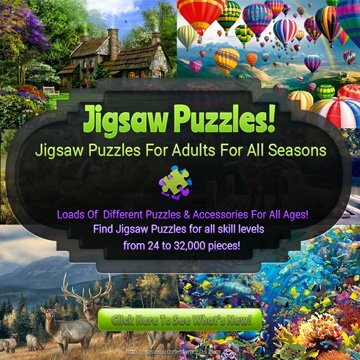 Wentworth has taken jigsaw puzzling to a whole new level of brain-teasing thrill. 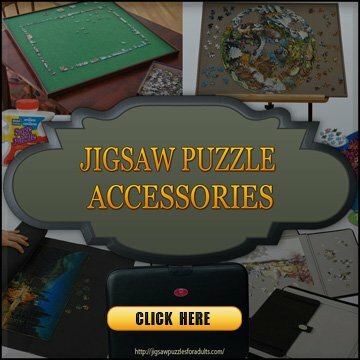 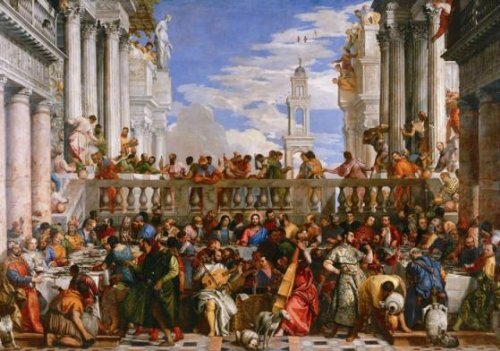 There designs are drawn and individually cut by hand, and plenty of them do not have the same jigsaw puzzle piece twice; and many of the puzzles contain no corner shapes or feature straight edges in middle pieces. 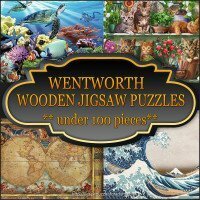 Along with this Wentworth’s shaped puzzles follow the contours of the image and to top it off they have a range of super-tricky jigsaw puzzles that combine cut patterns and repetitive images. 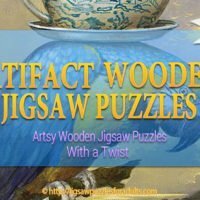 I hope you enjoyed this page on Wentworth wooden puzzles and if you have any questions please leave them below.